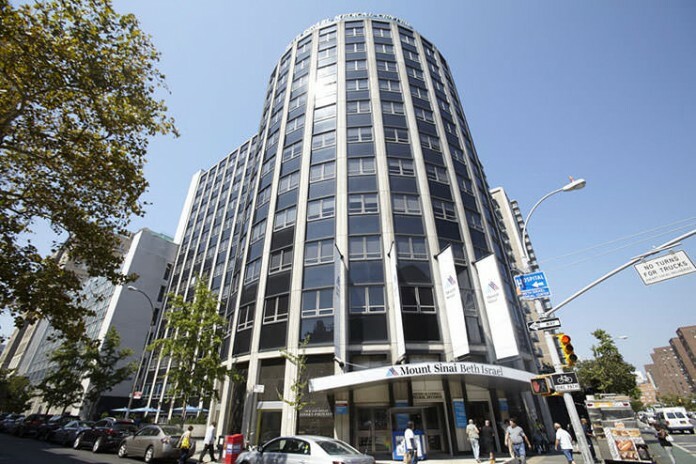 The Wall Street Journal reports that Mount Sinai Beth Israel in New York City will close its hospital and replace it with a much smaller facility, significantly reducing the number of hospital beds in lower Manhattan. Beth Israel, which has struggled financially and says it typically uses less than 60% of its roughly 825 beds, said it would sell the property and open a 70-bed hospital and emergency room in 2020. The new hospital will be two blocks from the current facility. Read more at The Wall Street Journal. Previous articleWatch: Giuliani to O’Reilly: How Much Trouble Is Hillary Clinton Really In?